She was crowned as Miss Brasil in 2016. 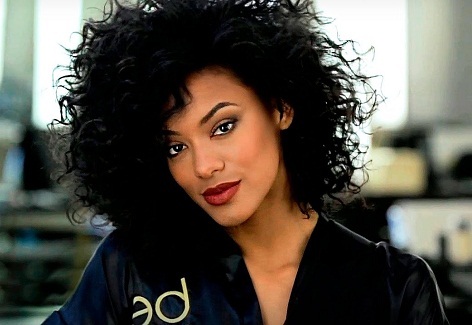 She was the second black to win the title in 63 years of the contest Miss Brasil, exactly thirty years after the first, the gaucho Deise Nunes in 1986. She was selected to represent Brasil in Miss Universe Pageant 2016.